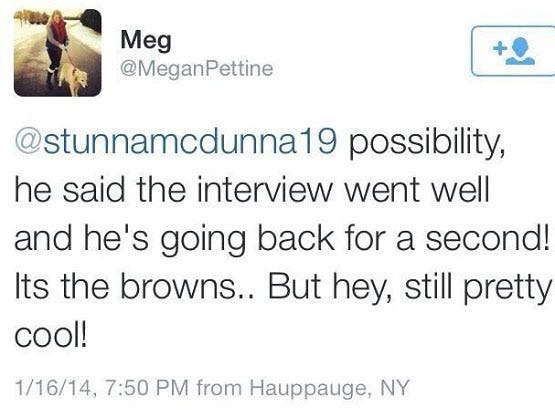 Mike Pettine is going to have to put out a lot of fires as head coach of the Browns. His first one, though, came courtesy of his own daughter. An innocent tweet sent by the 19-year-old to a friend on Jan. 16 wasn’t exactly complimentary toward Cleveland. 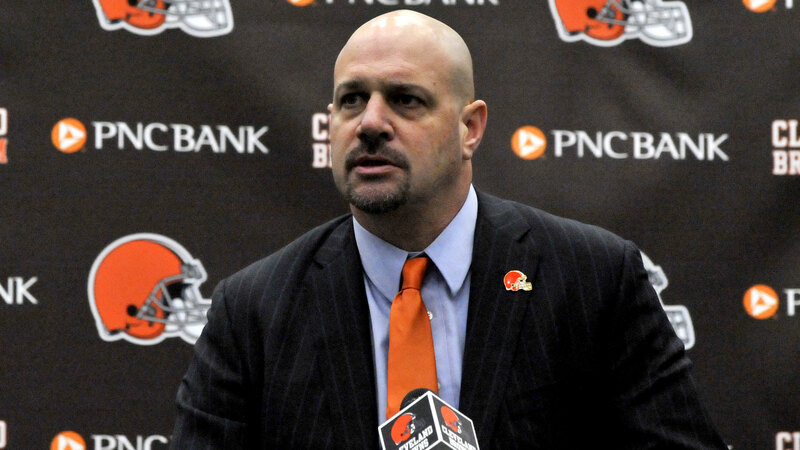 Pettine was hired on Thursday. The new Browns coach had already dealt with the incident and told ESPN.com, "She was mortified. Called me hysterically crying one day after it happened.She learned a very valuable lesson in the power of social media."